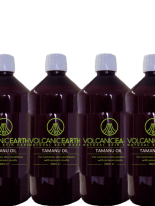 Recent years we have seen Tamanu Oil™ as an ingredients carefully take entry in the high-end cosmetics. This is no surprise when we read scientific publications. We offer specialized services of formula development. We work with scientists and conducting extensive testing in our own laboratory.